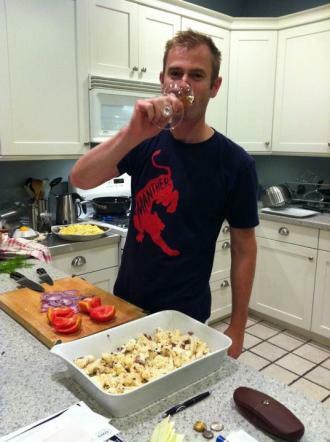 This marks the debut of SGT's new wine column, by one of our favorite oenophiles. Cheers! At a recent tasting, I was pouring a glass of Oregon Pinot Gris, and someone asked me a perfectly sensible question that wine pros hear all the time: "What's the difference between Pinot Gris and Pinot Grigio?" Responding to this question is tricky, because the answer is both perfectly simple and kind of complicated. The simple answer is that there is no difference. 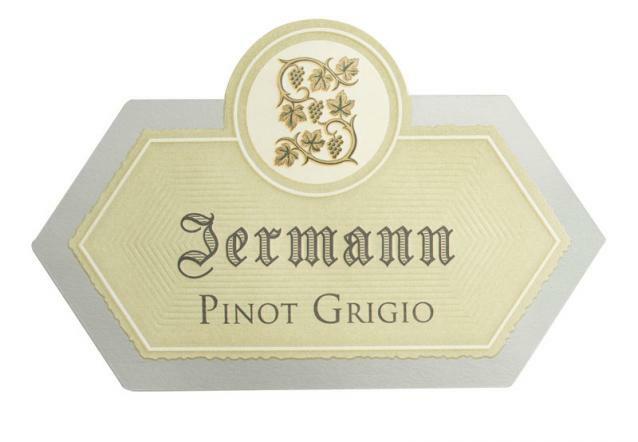 Pinot Gris and Pinot Grigio are simply two names for the same grape. Gris means "gray" in French, and Grigio is the Italian word for — you guessed it — gray. The name comes from the color of the grape (more about that later). So, why do wines labeled Pinot Gris and Pinot Grigio usually taste so darn different from each other? The answer lies in how they are grown and made. The grape originated in Burgundy, but its traditional home has long been Alsace, the border area that has bounced between France and Germany over the centuries. 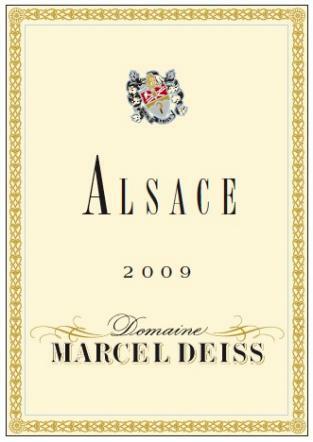 Alsace has surprisingly warm, dry summers, and the local cuisine is hearty and Germanic. It’s only natural, then, that generations of Alsatian winemakers have developed a style of Pinot Gris that is rich, plush, and full bodied — an able companion to the heaving Alsatian table of foie gras, flammenkuche, and choucroute garnie. 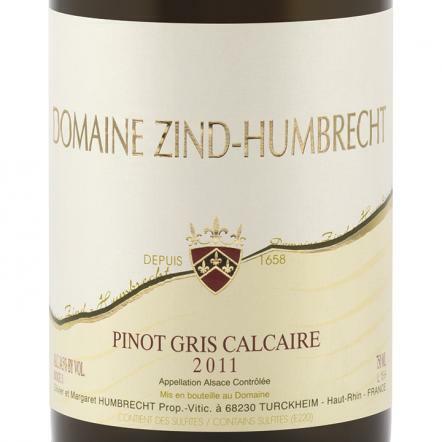 An Alsatian Pinot Gris from a good producer like Zind-Humbrecht or Marcel Deiss has a flamboyantly floral aroma and a beguiling spiciness that makes up for its naturally low acidity. It is often slightly sweet, especially in recent years, as Alsatian winemakers have chased ratings by picking their grapes later in search of ever-bigger wines. Still, if you can handle some residual sweetness, Alsace Pinot Gris is criminally underrated (and correspondingly underpriced) for its quality. The Italians, never ones to slavishly copy the French in any arena, went a completely different route when they imported Pinot Gris from Alsace and renamed it. They initially grew it in the far northeast of Italy, where the foothills of the Alps mean cooler summers and a shorter growing season. While most Pinot Grigio these days is grown in the flatter, warmer land of the Veneto, the Italians still typically pick their crop earlier than the Alsatians. The resulting wines are leaner, more tart, lower in alcohol, and missing the exuberant aromas and spiciness of longer-ripened Pinot Gris. 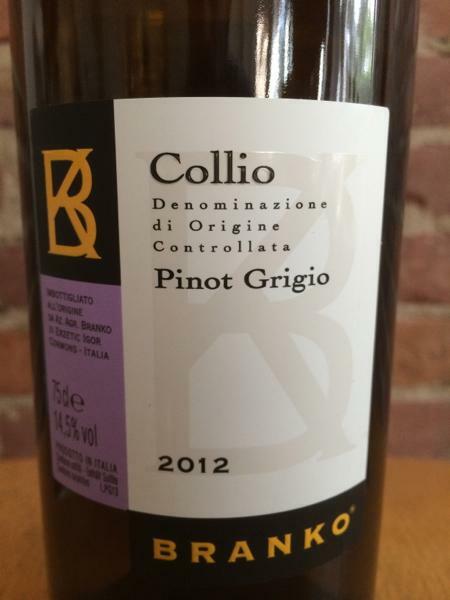 The bigger industrial Pinot Grigio growers’ propensity toward high yields emphasizes those characteristics. That’s not to say that this style of wine is inherently inferior to the Alsatian model. At its best, Pinot Grigio in the modern Italian style is crisp, refreshing, and easier to drink with lighter, more modern fare, especially delicate seafood. It also tends to be cheaper than Alsatian Pinot Gris, a fact not lost on consumers. Here in the New World, we’ve been schizophrenic about this noble grape. Oregon has modeled its Pinot Gris on Alsace, and therefore invariably uses the French moniker, although Oregon vintners typically make their Pinot Gris fully dry. In California, both styles are grown, and for the most part are labeled accordingly — Pinot Gris for richer, rounder wines, and Pinot Grigio for light quaffers. New Zealand has done the same. But what about that odd name? Is Pinot Gris/Grigio actually gray? No, but it is neither greenish-white like a typical white wine grape (like Pinot Blanc) nor purplish-black like a typical red wine grape (like Pinot Noir). Since it’s neither white nor black, the French called it gray. Pinot Gris grapes are, in fact, reddish in color, which comes as a bit of a surprise to most people, since nearly all Pinot Gris/Grigio is vinified white. But if the juice is left in contact with the skins for a few days, the resulting wine will be pink. This “Gris de Gris,” as it is called, is a specialty of the tiny Loire Valley appellation of Reuilly. Some Italian producers with an experimental bent have gone a step further, resurrecting an old style called “ramato” (meaning “copper”), in which the juice is left in contact with the skins for weeks or even months. This leaves the wine with a coppery or even orange hue and bold flavors more reminiscent of red wine than white. So there you have it. As clear as gray.